MIAMI, FL — Virginia entered Week 18 as the unanimous No. 1 team in the AP Top 25 NCAA Men’s Basketball Rankings on Monday. Villanova, Xavier Michigan State and Duke complete the Top 5 in the in the AP Top 25 NCAA Men’s Basketball Rankings this week. 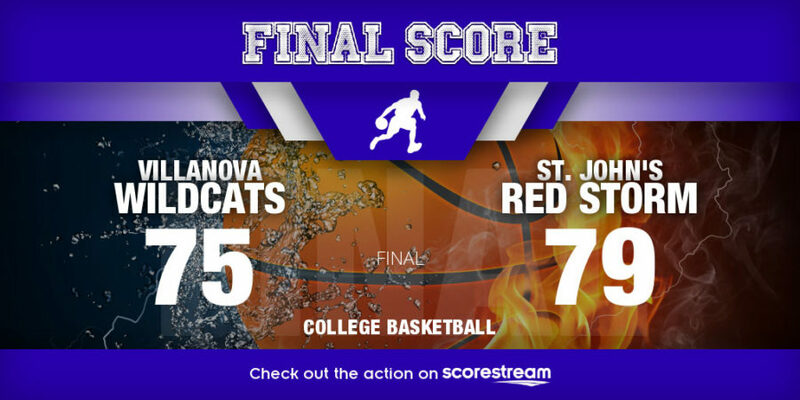 PHILADELPHIA — Shamorie Ponds scored 26 points and St. John’s stunned No. 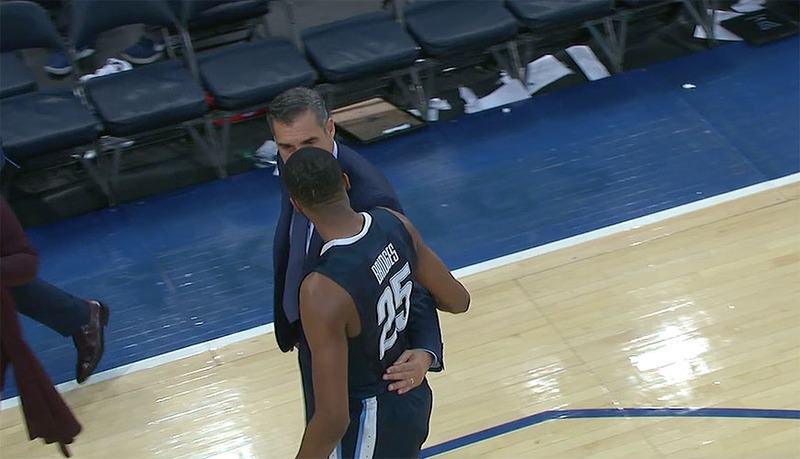 1 Villanova 79-75 on Wednesday night for its second win over an AP Top 5 team in five days. 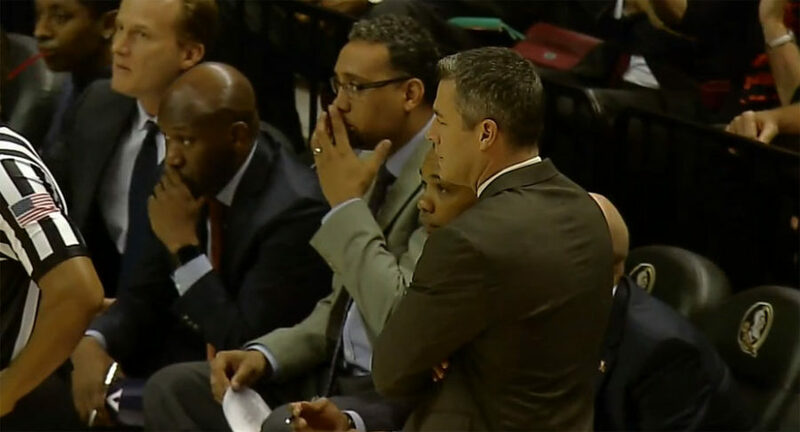 With this defeat for the Wildcats, the door is now open for Virginia to go No. 1 in the next poll. All five Villanova starters scored in double figures and the No. 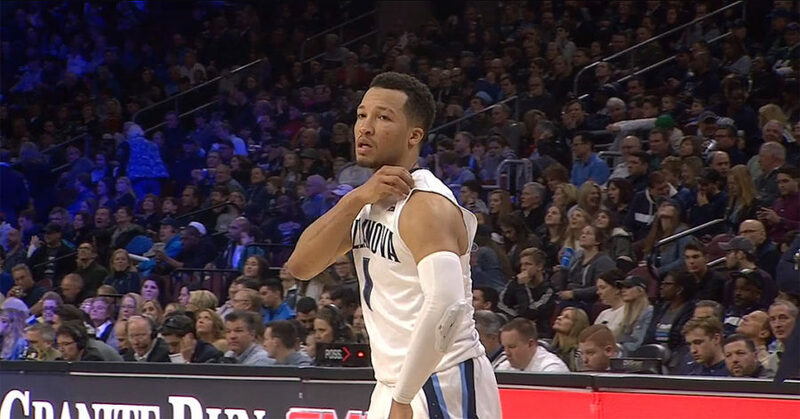 1 ranked Wildcats buried a record-matching 19 3-pointers en route to whipping Creighton 98-78 on Thursday night. 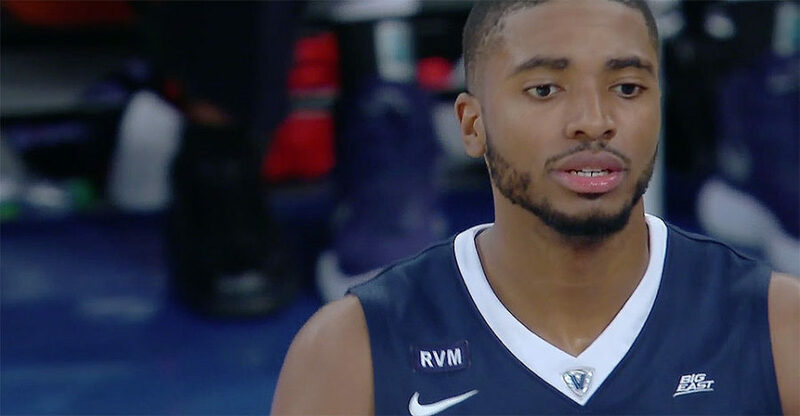 Villanova played its second game without injured leader Phil Booth. 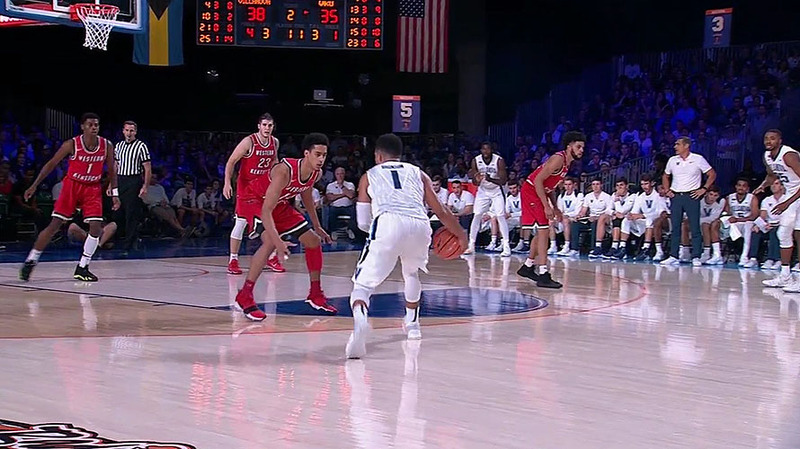 MIAMI, FL — As expected, Villanova returns to the No. 1 spot in the AP Top 25 rankings in Monday’s Week 10 release. Duke fell to No. 7 this week, while Michigan State is at No. 4. Texas A&M and Arkansas dropped from the AP Top 25 rankings this week, while Auburn and Creighton comes in. 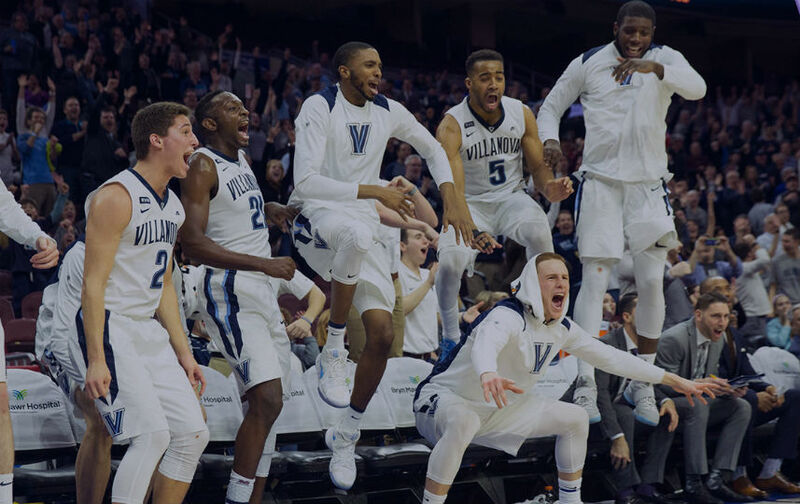 Sporting Alert – Villanova is the No. 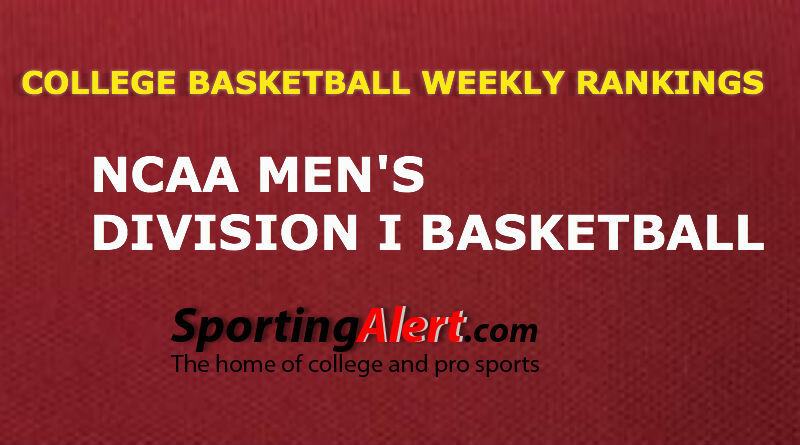 1 team in The Associated Press Top 25 college basketball rankings in Week 6 on Monday. Previous top-ranked Duke fell to fourth in Week 6.